Join Me on Saturday, April 20th! The sun is finally out and the gardens are exploding with beauty. Let’s update your family portraits and get the kids into their beautiful spring clothes: darling dresses, bowties and whimsy. 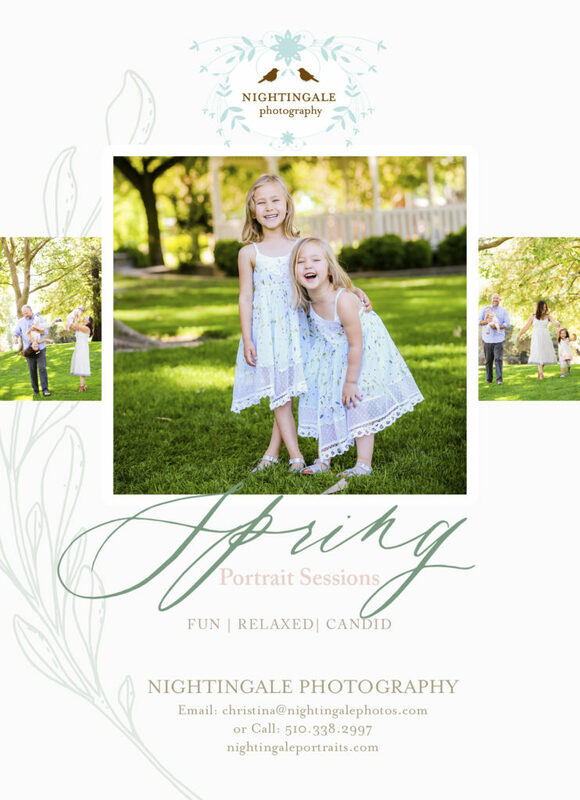 I want to photograph your family this Spring! In hopes of making it as easy as possible, I’m holding an easy afternoon of portraits at The UC Botanical Gardens on Sat., April 20th. Interested in another date or location? Perfect! Just email me and I will find a date that works with your schedule. Do you know a special person graduating from high school or college this spring? Graduation portraits are about celebrating a life stage – for many teens and young adults, their entire senior year is filled with milestones, and it is definitely one worth noting and celebrating in many ways. Documenting that with professional photography is one way of ensuring that you never forget who they are, right now. If you are the face of your business, a Branding Session is right for you. Let’s choose 3 locations and 3 wardrobe looks to create a portfolio of portraits you can use for the entire year on all your marketing platforms. Capturing relationships is always in season. 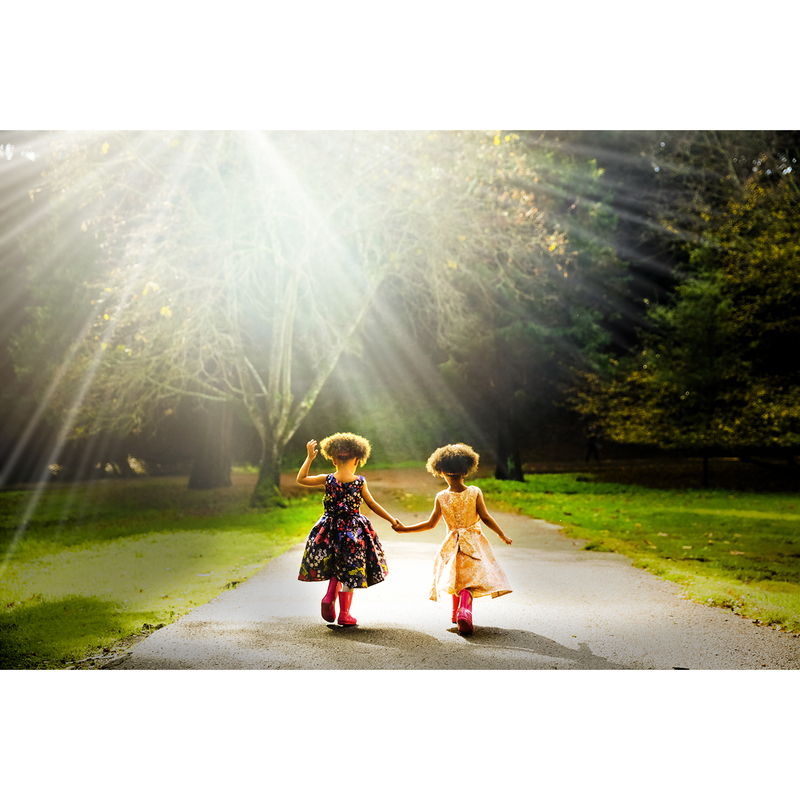 Is there a new addition to your family or are you long overdue for a family session? Let’s get it on the books. When’s the last time you had a gorgeous photo made of you and your partner? The longer you are together, the more there is to celebrate. Take an afternoon to walk the streets of SF or Wine Country with me and let’s make it happen. Feel free to call or email with any questions. Hope to see you all, soon!